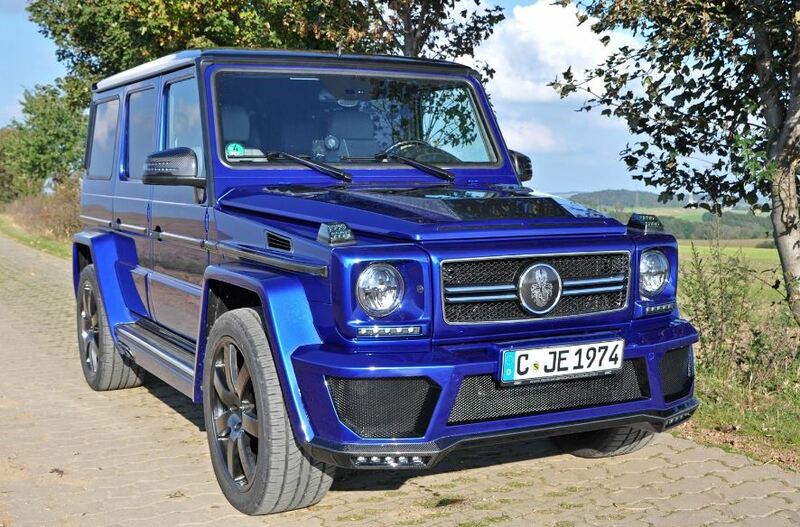 The German Special Customs division has recently added the Mercedes-Benz G-Class to their tuning catalog, as the guys from the tuning company have fitted the model with their special upgraded package. 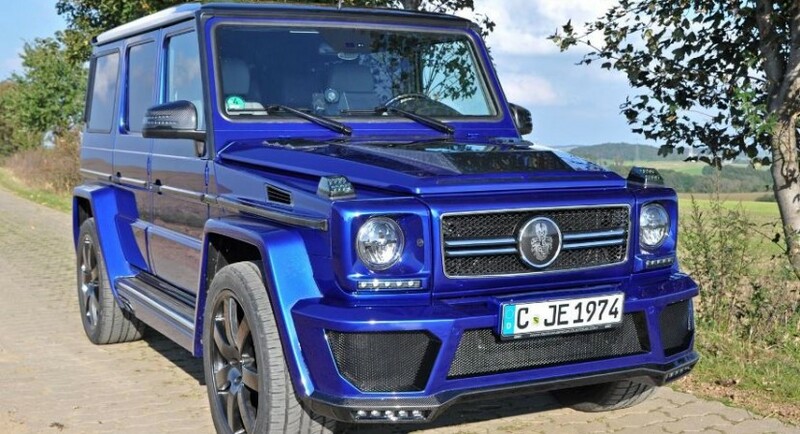 The Mercedes-Benz G-Class has received a fresh body, which can be also compatible with other models. The new body kit includes a revised front bumper with LED daytime running lights, carbon fiber spoiler lip, a wider wheel arches and a few more tweaks. 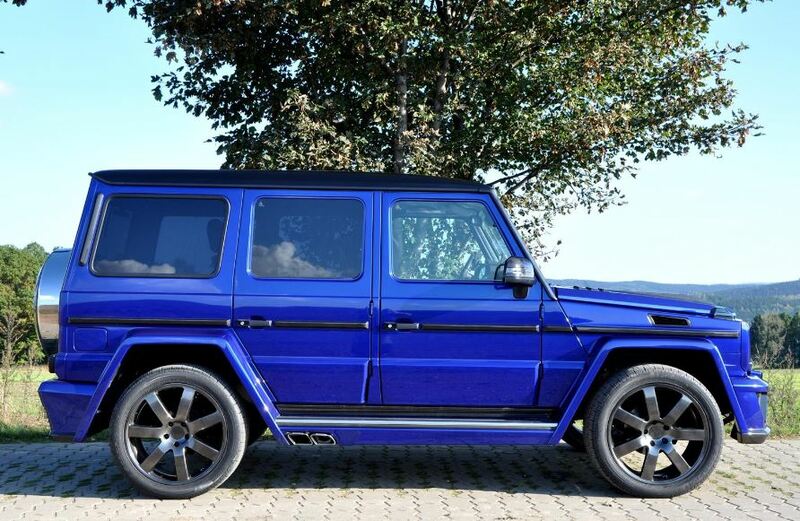 The Mercedes-Benz G-Class by German Special Customs could not be complete without the new larger side sills, the dual exhaust stainless steel pipes or the 22-inch seven-spoke forged wheels with 305/40 tires. 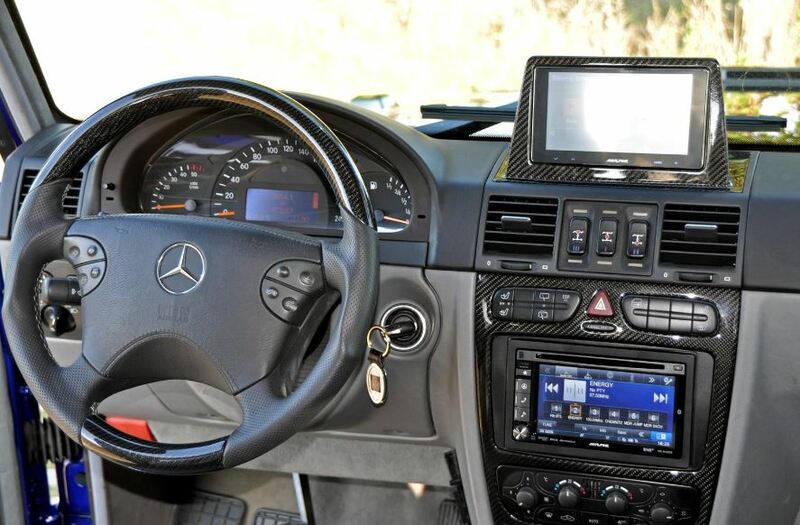 Inside, German Special Customs have also wrapped the cabin with a combination of Alcantara upholstery and carbon fiber components, with the tuning company`s logo on the side sills. Under the hood, there are no news concerning any performance upgrades carried out by German Special Customs, and chances are that this particular model might sport the same engine and power.